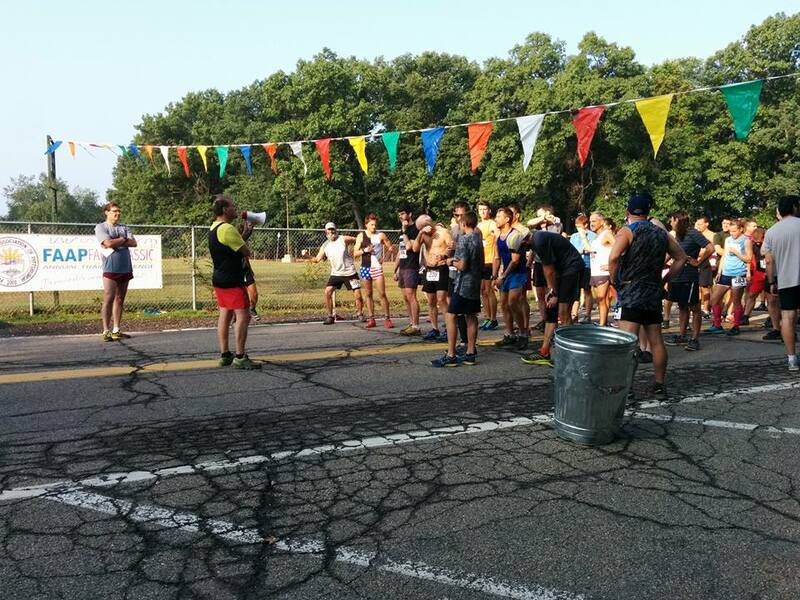 The FAAP Fall Classic is a low-key race organized in the Pittsburgh area that benefits the Filipino American Association of Pittsburgh (FAAP). 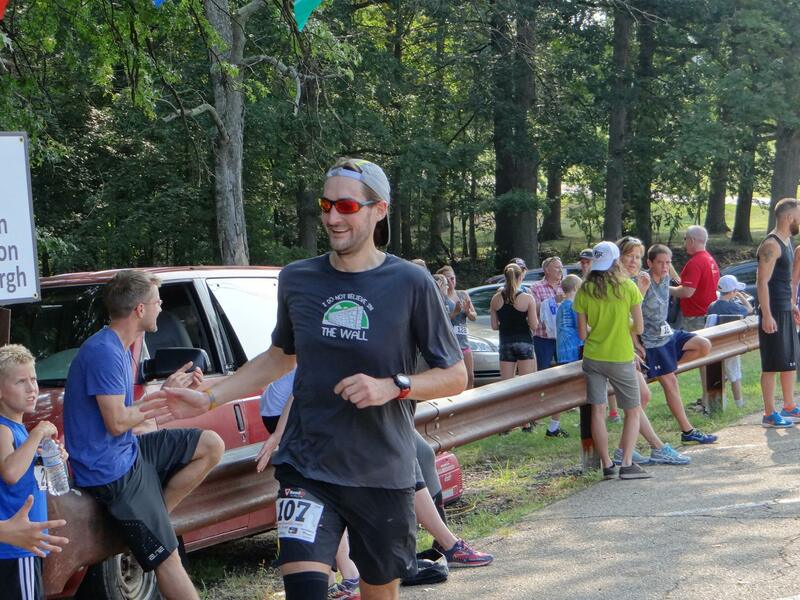 By low-key, I do not mean low quality but rather very friendly, like a good trail race rather a serious and competitive road race (like most marathons). 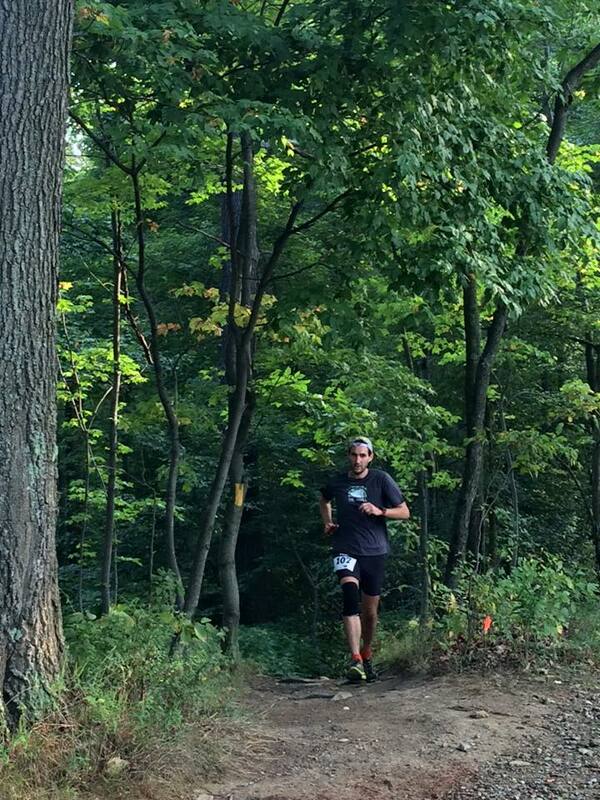 Located in the North Park, the course goes mostly on trails, you have to run on roads for a small part of it. You have three options: a 10K run, a 5K run or a 5K walk. So, no reason for not being part of it! I did the race 2 years ago and at that time, I had an injury that made it almost impossible to run. It took me 1 hour and 6 minutes to complete the race at that time, which was also very painful. There was definitively room for improvement then. The race starts at 9am, so there is no stress to get up early to get there. You also take your bib on race day and if you did not register, you can just sign up on race day. Mark, the race director, is very friendly and easy going. That year was kind of special. Before the race, Herb Cratty gave a rememberance of Lou Lodovico, a strong runner that died at age 91. I did not know Lou but this gave me the opportunity to look up online who he was and his story is very inspirational (just look at his statistics on USATF – the dude was running 10 miles at 1:35 when he was 85 years old). The start signal is given with a gong. The course itself is not too challenging, there are a couple of hills but nothing really crazy (only one might push you a little bit). It goes on the North Park trails, which are also well maintained. The course is very well marked and there are volunteers to guide you and show you the right direction. It is impossible to lose yourself. Once you finish, there is some food and beverage available. Also, the post-race party includes a dance with kids from the FAAP. There are also bamboo medals for finishers in their age groups. On my side, I finished the race in 47:33, 14th overall and third in my age group. Better than the 1:06 2 years ago. And being third in my age group was totally unexpected. Should you do this race? Definitively! The race is not expensive ($20), well marked and support a good cause. if you are a new trail runner or an experienced mountain goat, this is a great opportunity to have a good time on the trails. ← Why considering a vegetarian diet?